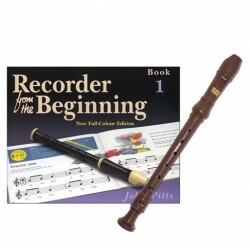 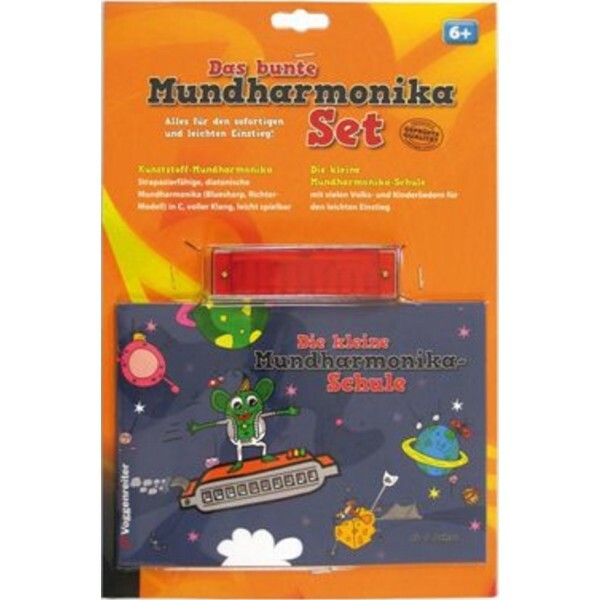 This is the ideal gift for children wanting to start making music. 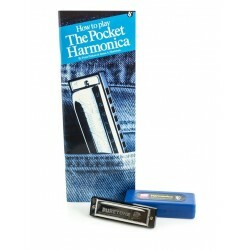 Playing the Harmonica is easy to learn and lots of fun. 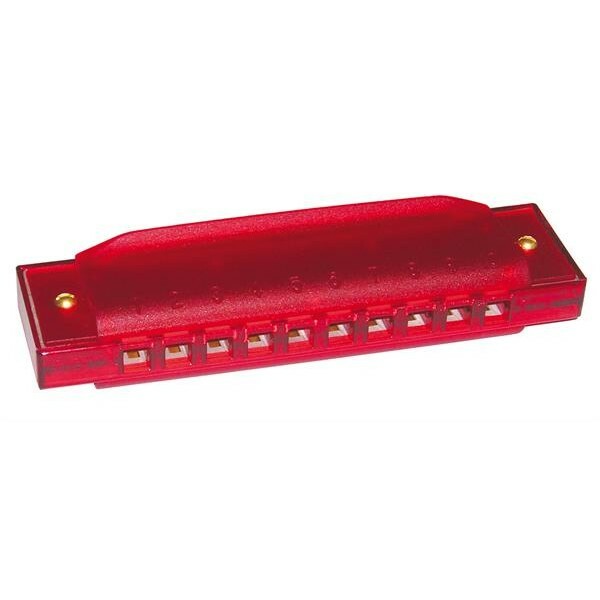 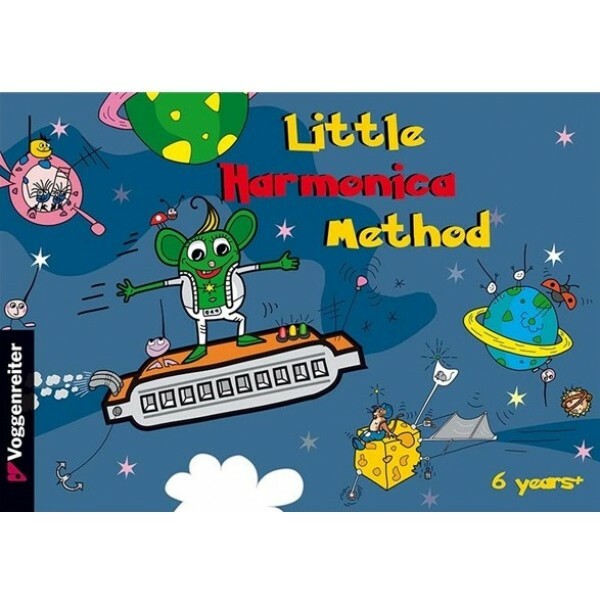 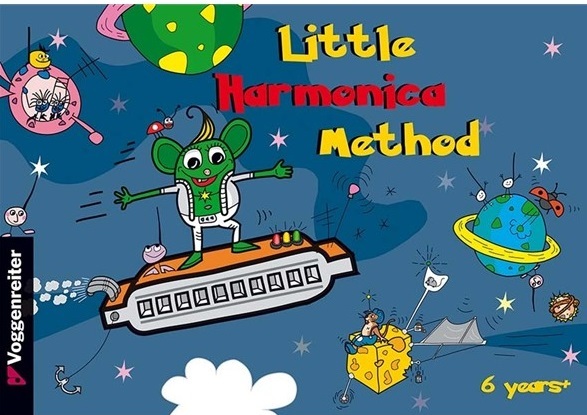 With the accompanying "Little Harmonica Method" your child can start playing right away. 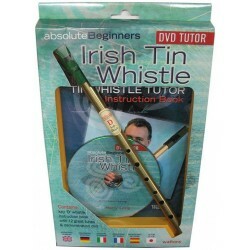 No previous knowledge required! 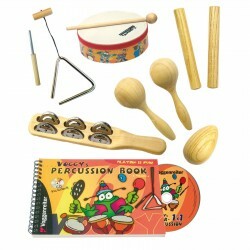 Everything you need to know about the basics of music is explained especially for little ones. Funny illustrations further ensure lasting playing fun and rapid success, thus keeping your child motivated. 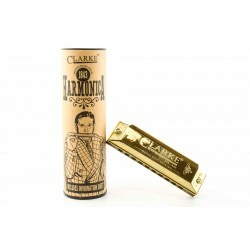 Diatonic Harmonica in C (Blues Harp, model Richter) full tone and good playability. 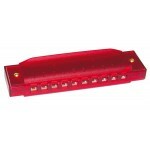 Take this bright, colorful Harmonica with you wherever you go. 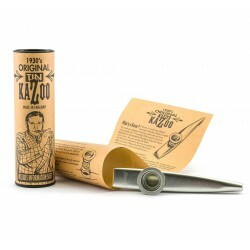 Made of durable and hygienic plastic, it´ll survive all manner of in- and outdoor activities. 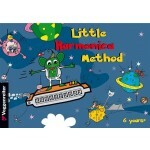 Little Harmonica Method (DIN A5 landscape format, 8.3“ x 5.8“, 64 pages).